Mahomi photo upload. 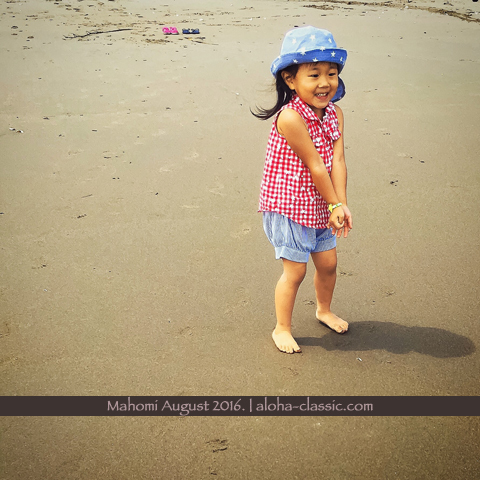 / aloha-classic & company. 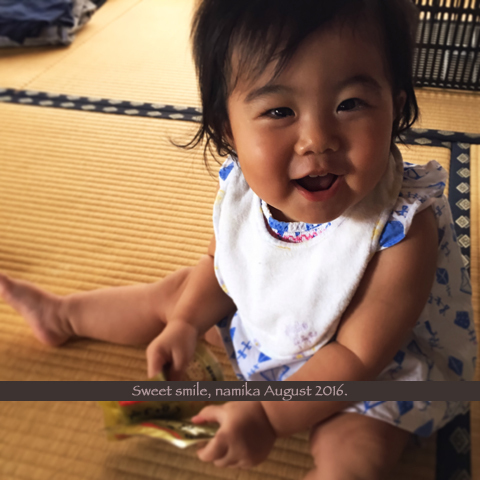 Sweet smile, namika August 2016. Namika photo upload / aloha-classic & company.